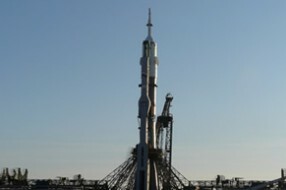 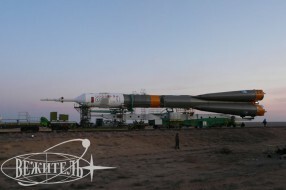 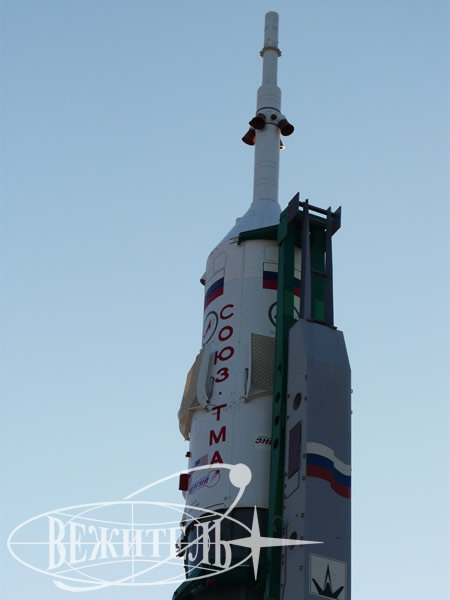 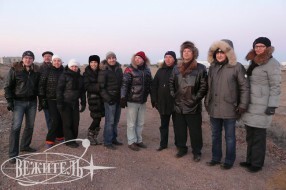 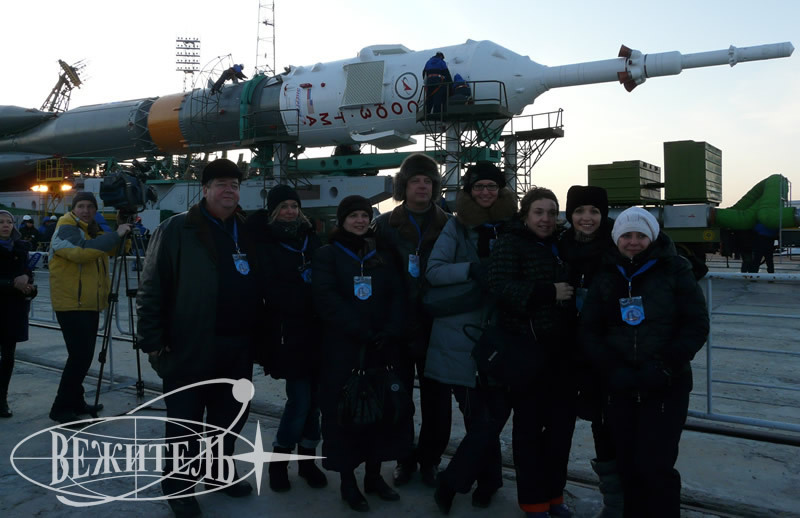 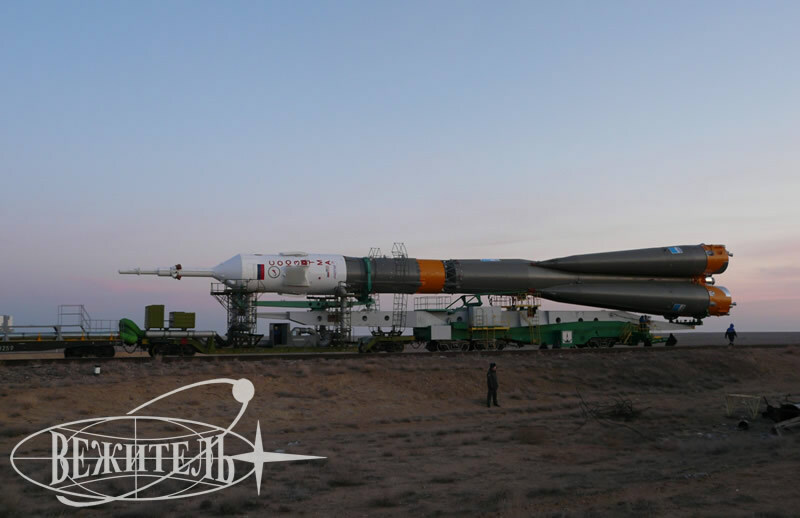 From 10th to 14th of November 2011 another program of visiting cosmodrome Baikonur during the preparation for the launch of manned space vehicle «Souyz TMA-22» took place. 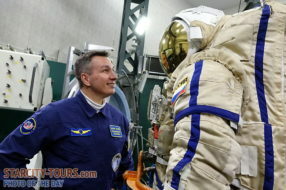 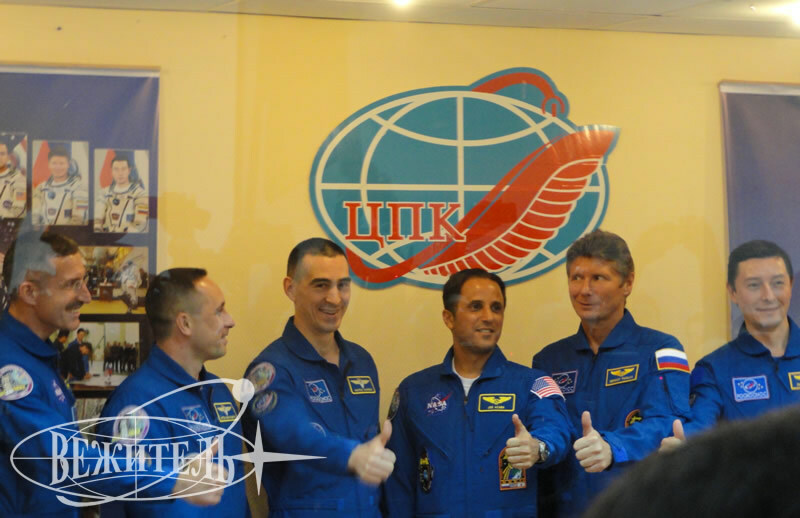 This time we saw off to the expedition the crew of commander Anton Shkaplerov, and flight engineers Anatoly Ivanishin and Daniel Burbank, who finally were allowed to fly after 2 months waiting connected with the shift of the launch from September to November. 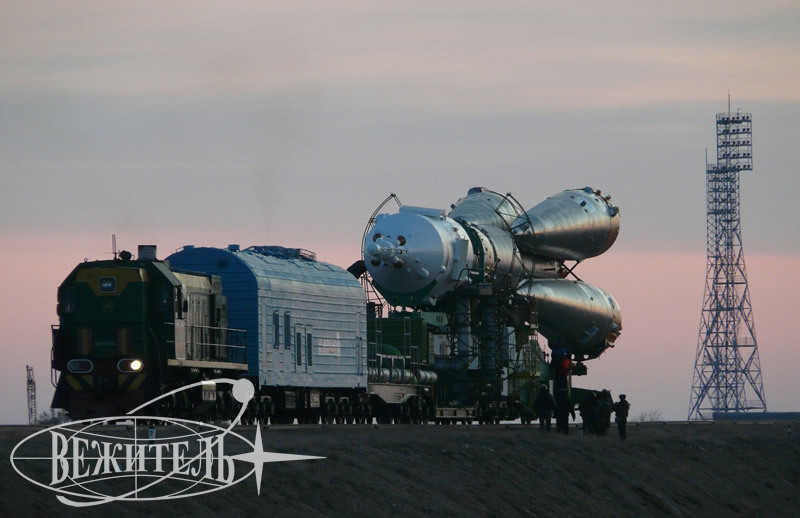 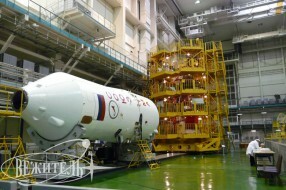 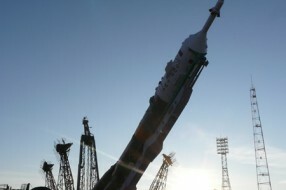 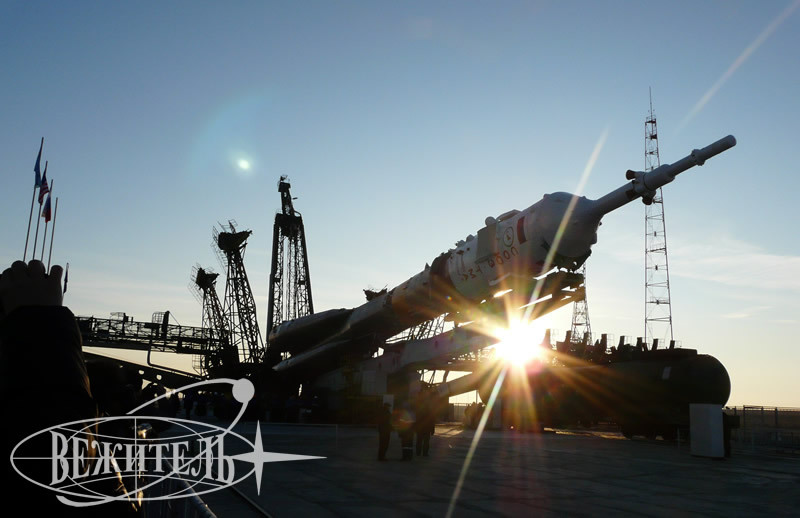 The main program started in early sunny morning with the Roll-out of the rocket Soyuz from the assembly building. 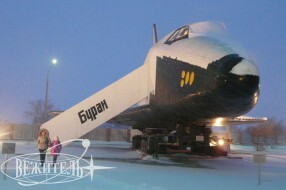 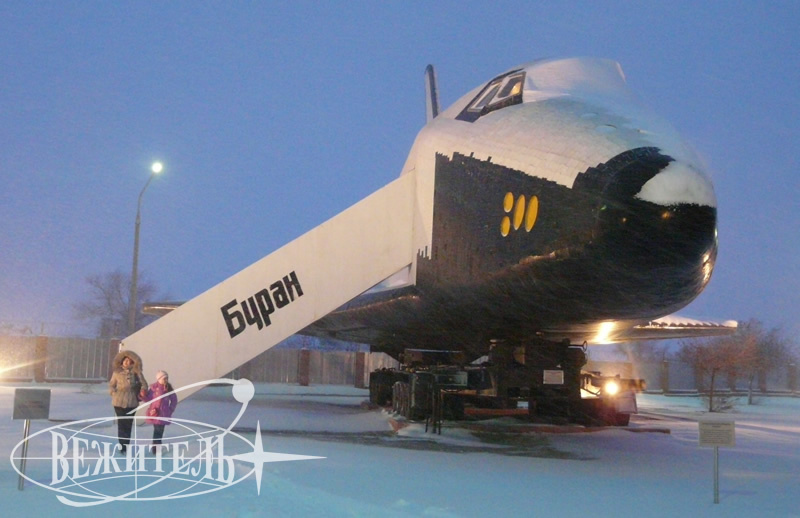 This is certainly one of the most impressive parts of tour to Baikonur! 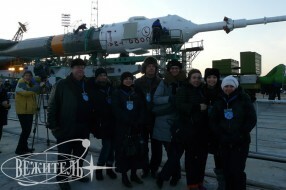 The participants were really close to the moving rocket and accompanied it till the Gagarin launch pad. 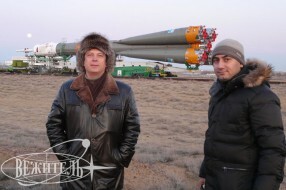 There we could watch the mounting of the rocket – fascinating process! 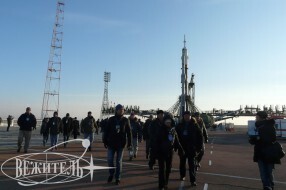 For the guests it’s really a unique opportunity to visit the historical place and to get so close to the preparation activities before the launch. 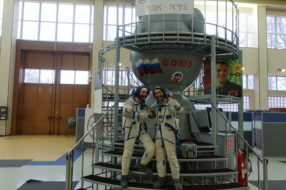 After the mounting we visited the Soyuz integration building, where the new Soyuz spaceship is being prepared and checked for the launch in December, and also we saw the place where the final donning and pressure-test of Sokol spacesuits take place. 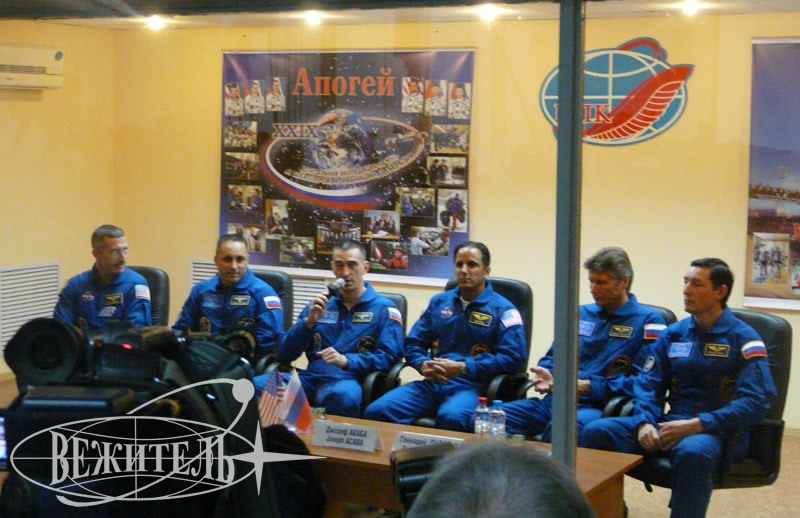 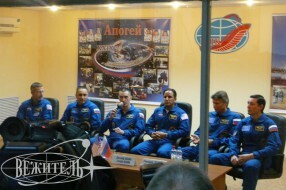 On the next day during the session of state commission the main crew was approved and after the meeting we attended the traditional press-conference with main (A. Shkaplerov, A. Ivanishin, D. Burbank) and back-up (G.Padalka, S. Revin, D. Akaba) crews in the “Cosmonaut” Hotel, where the cosmonauts live during 2 weeks before the launch. 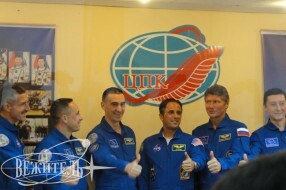 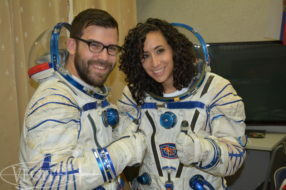 The mood of the crews was marvelous, they eagerly answered the questions and were filled with resolution and enthusiasm because of forthcoming flight. 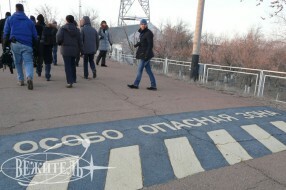 Surely we took a traditional walk along the cosmonauts’ alley, where they plant the trees before the launch, we also found and imprinted the trees, planted by the crew of “Soyuz TMA-22”. The main events started at night of the 14th of November. 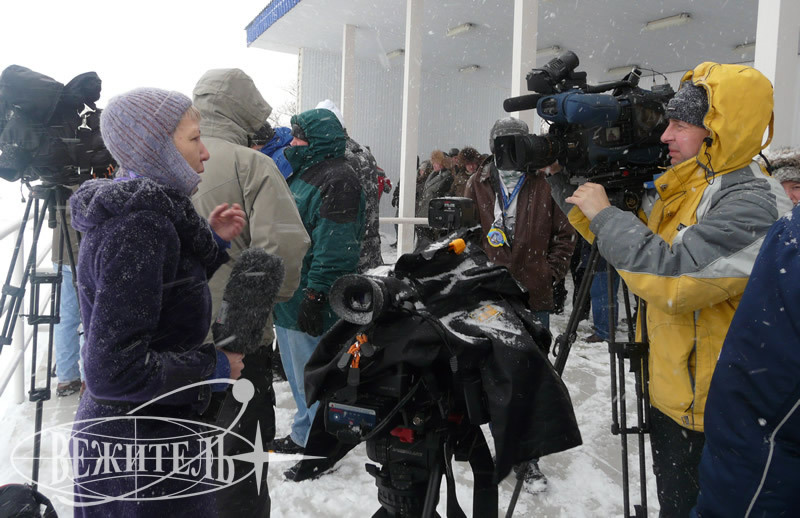 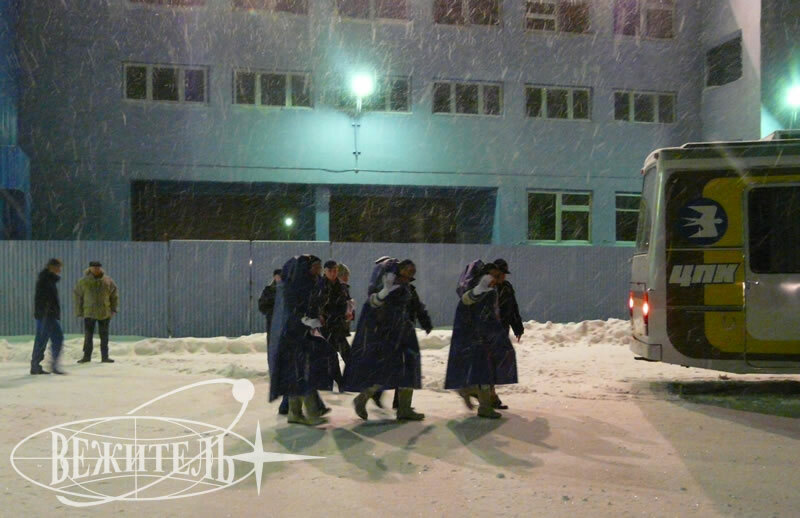 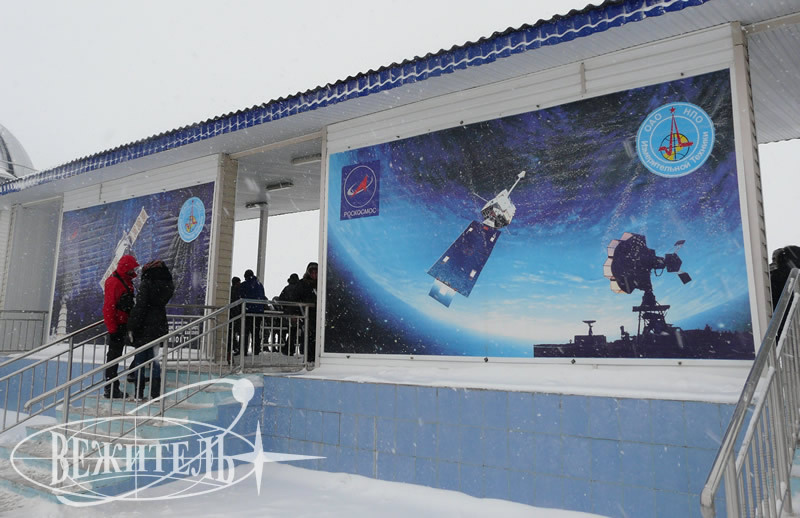 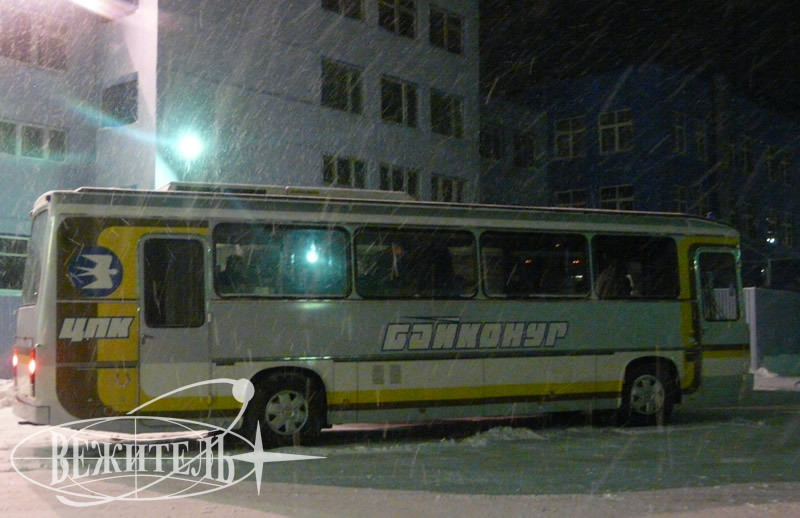 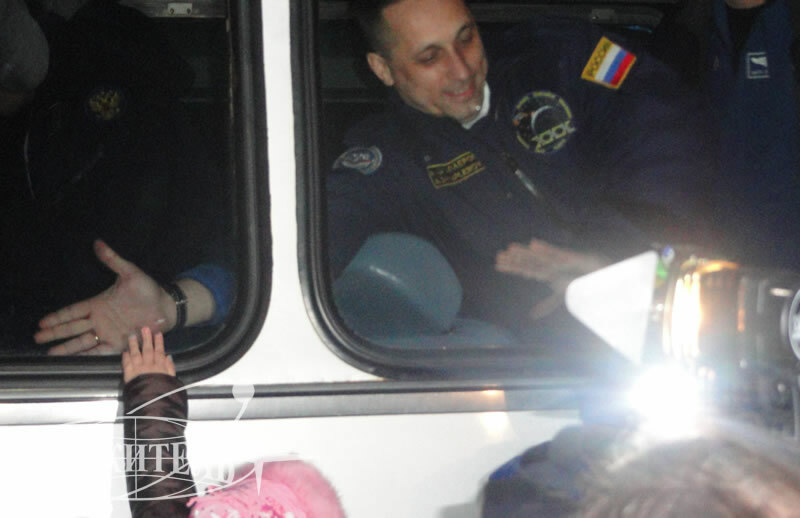 6 hours before the launch the crew walked out from hotel “Cosmonaut” accompanied with the sound of famous Russian space song and the applause of gathered people, who weren’t afraid of spoiling weather and snowfall and enthusiastically wished good luck to cosmonauts! 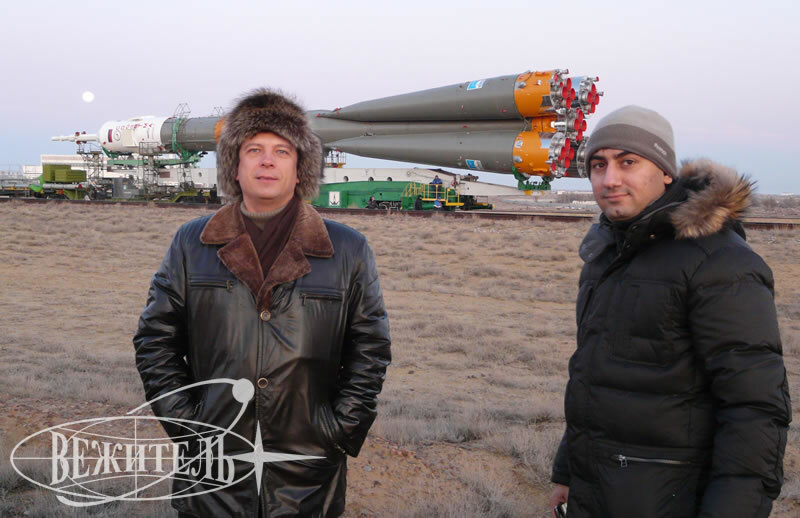 After that we followed cosmonauts to cosmodrome. 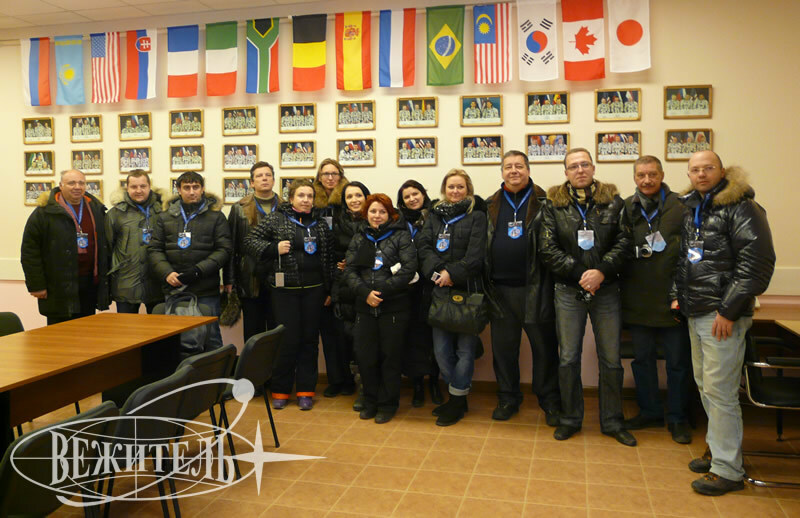 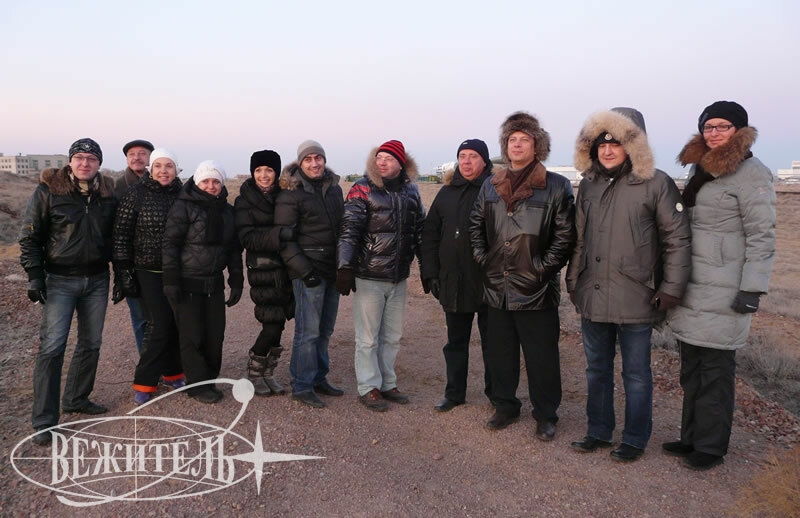 While the crew was getting prepared to the launch, the guests visited wonderful museum of cosmodrome Baikonur and the historical houses of Yuri Gagarin and Sergei Korolev. 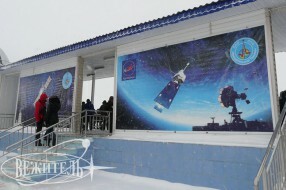 In 20 minutes before the launch everyone arrived at the observation point and waited for the event with excitement, while the snowstorm intensified. 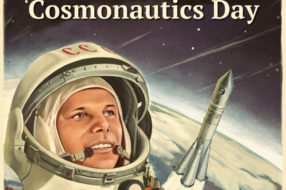 But the weather could not become a bound to deliver our cosmonauts to the orbit. 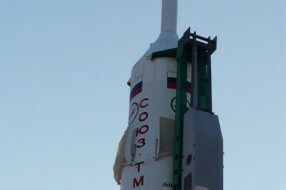 At 08:14 a.m. MDT the launch of “Soyuz TMA-22” took place. 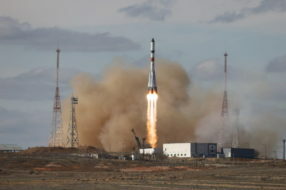 Despite the poor visibility, all gathered spectators could feel the power of the launching rocket and then they listened for 9 minutes to the information about the flight progress till the moment, when the spacecraft was orbited. 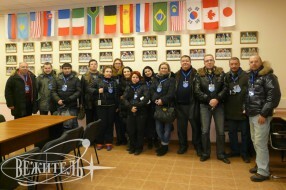 The impression of being a participant of such a unique event certainly won’t leave the memory for a long time! 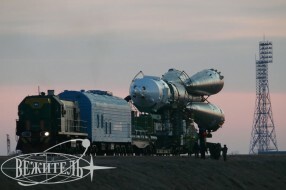 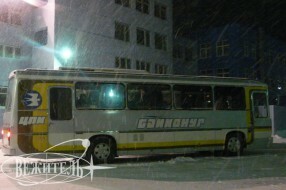 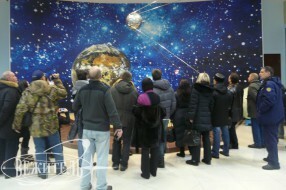 The next launch is planned for the 21st of December 2011. 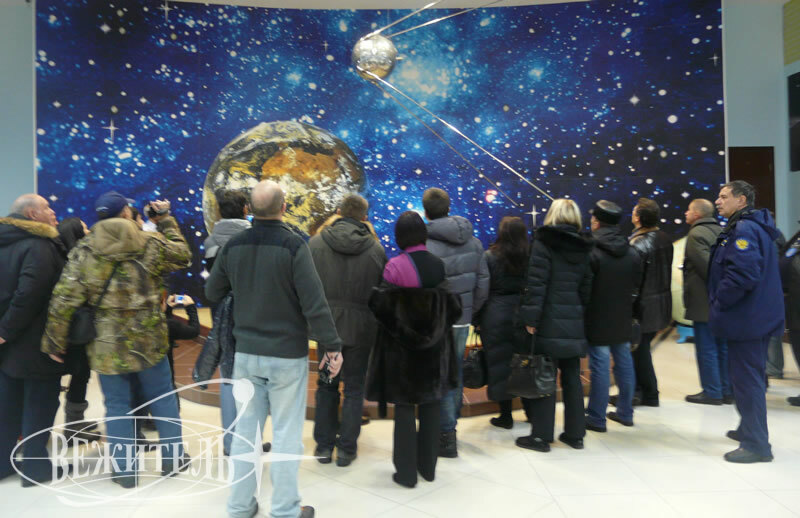 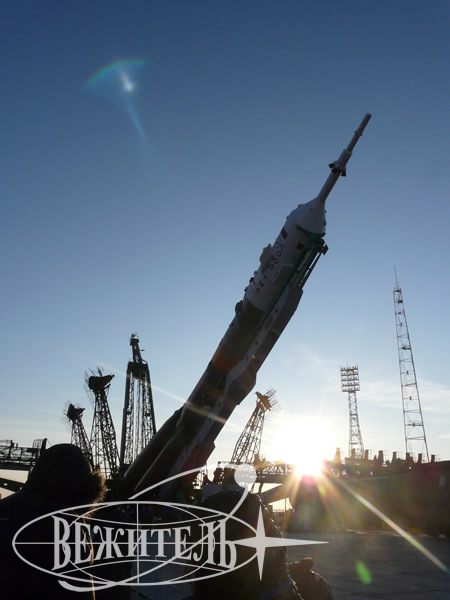 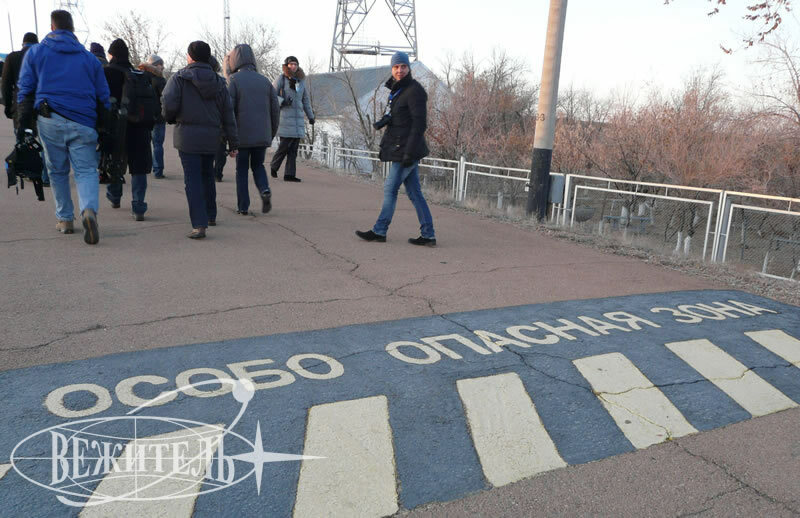 We are glad to invite you to join us to this unforgettable space tour and to mark by that way the end of the year of cosmonautics and the 50th anniversary of Gagarin space flight!